Two sincere posts in a row. I hope I didn’t make you think I am someone you should take seriously. 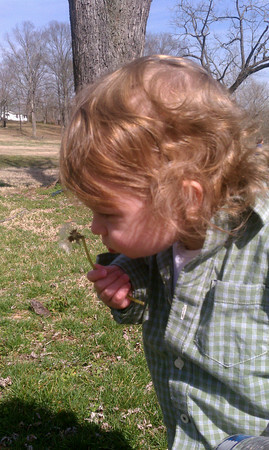 Let’s just blow some dandelions today.